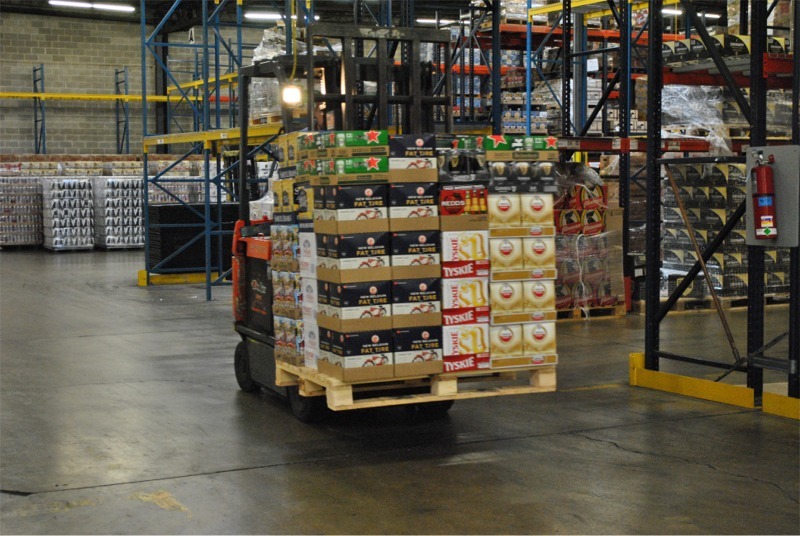 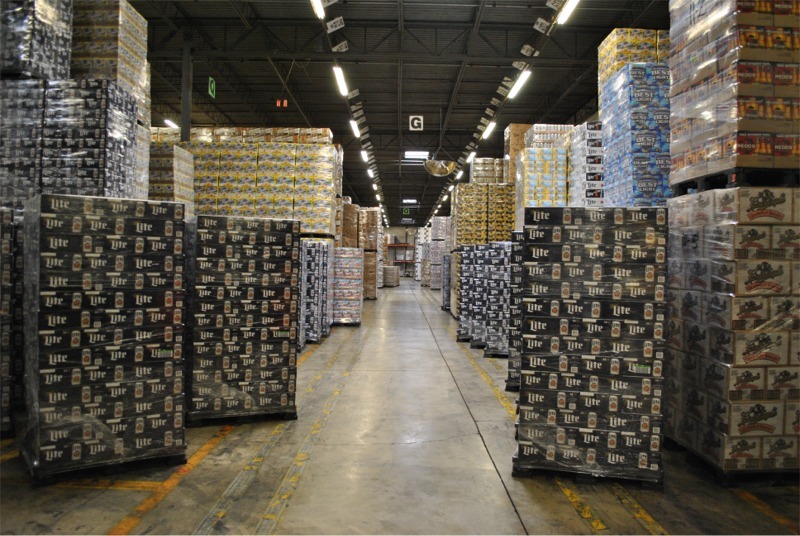 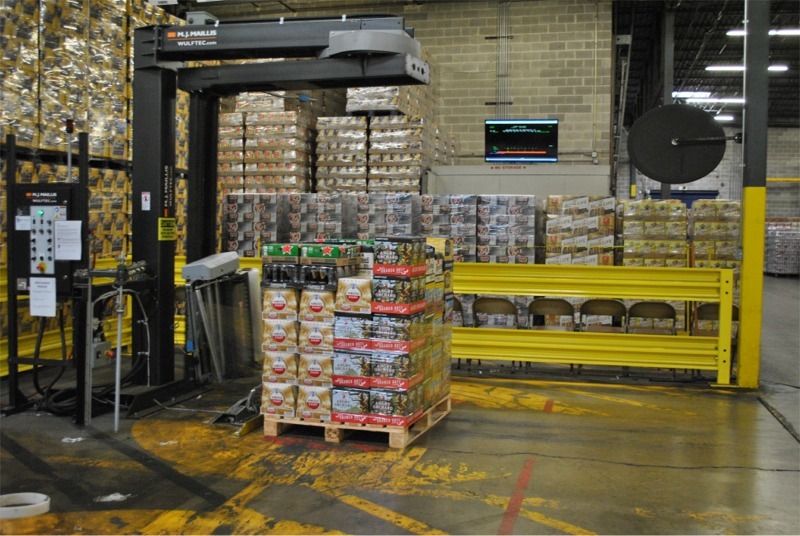 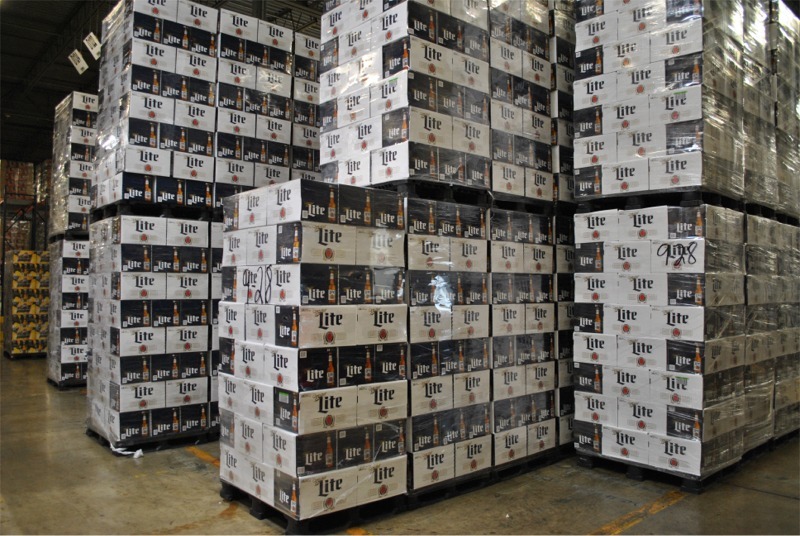 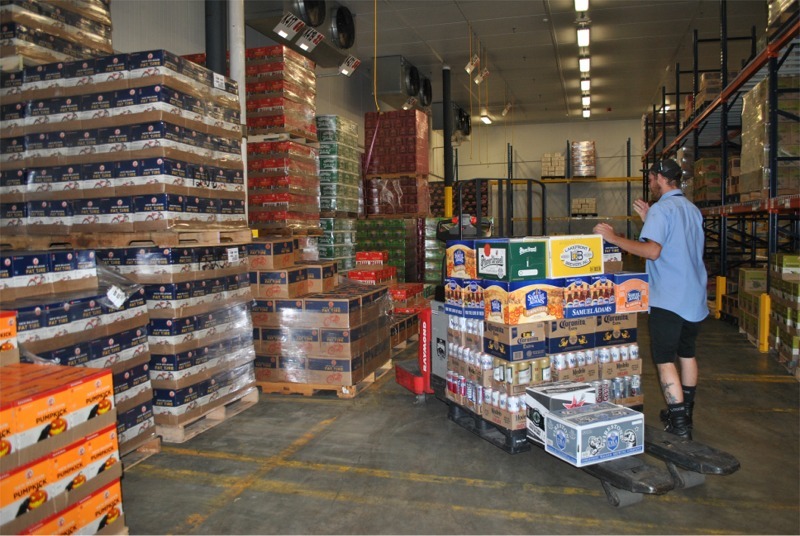 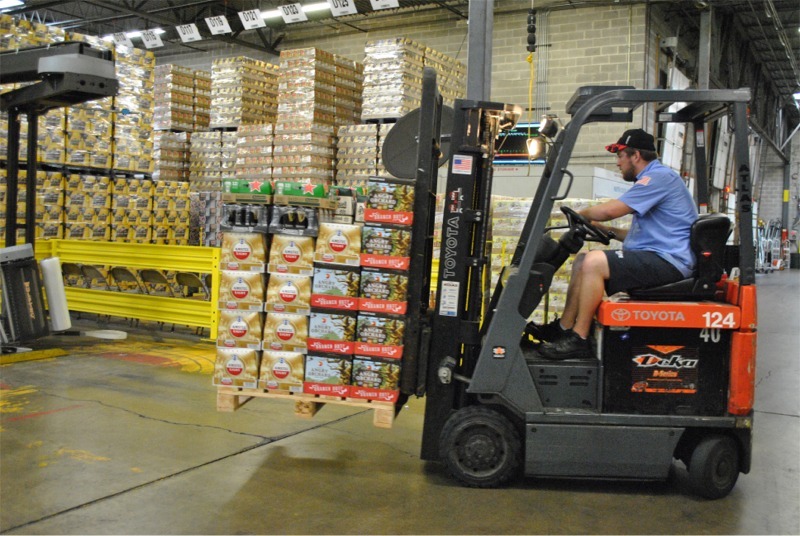 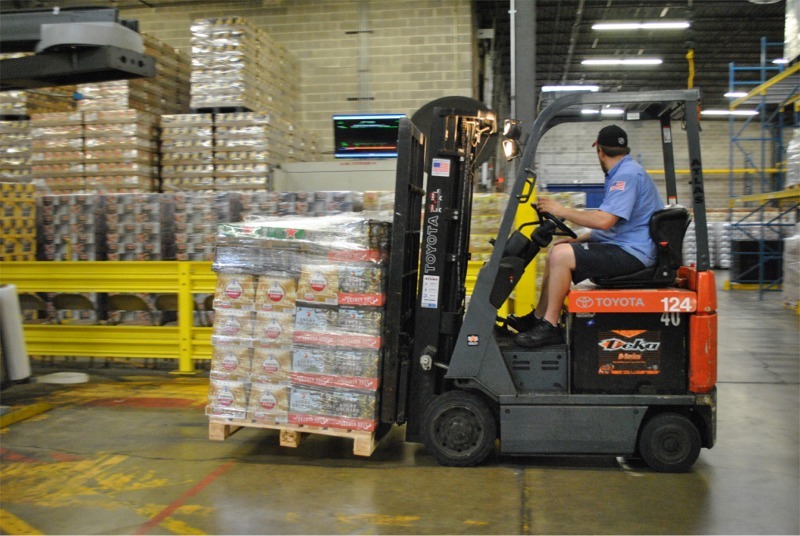 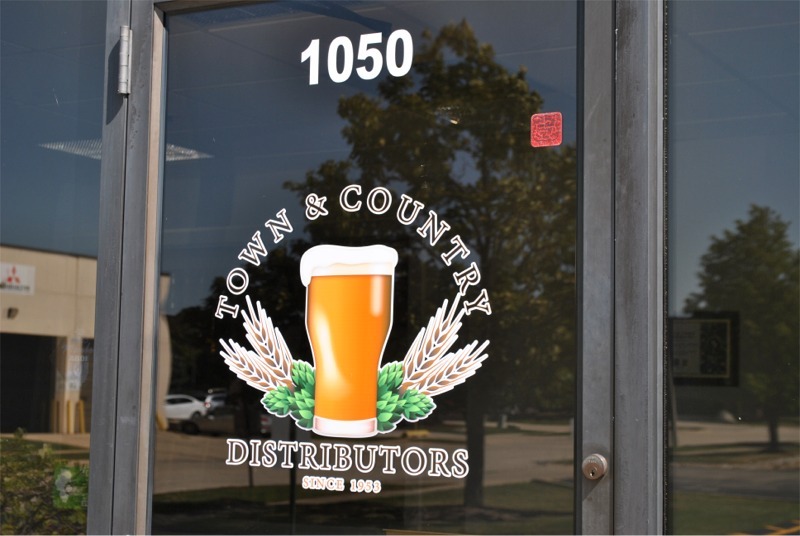 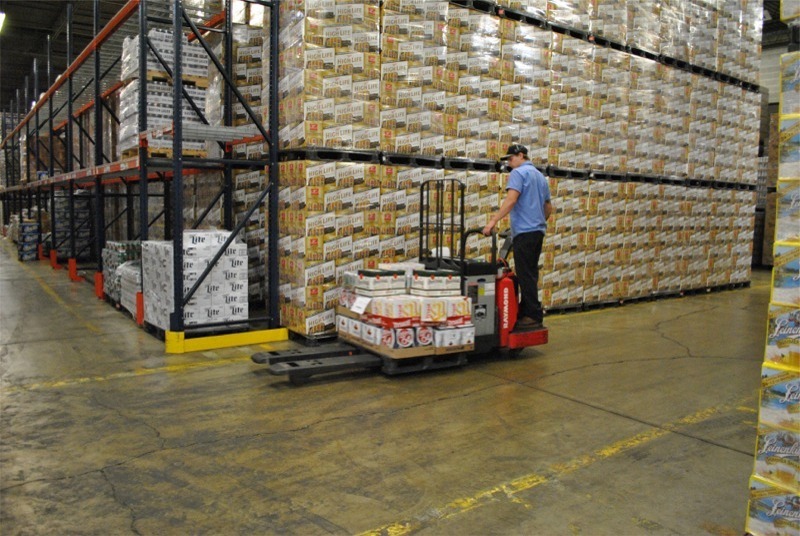 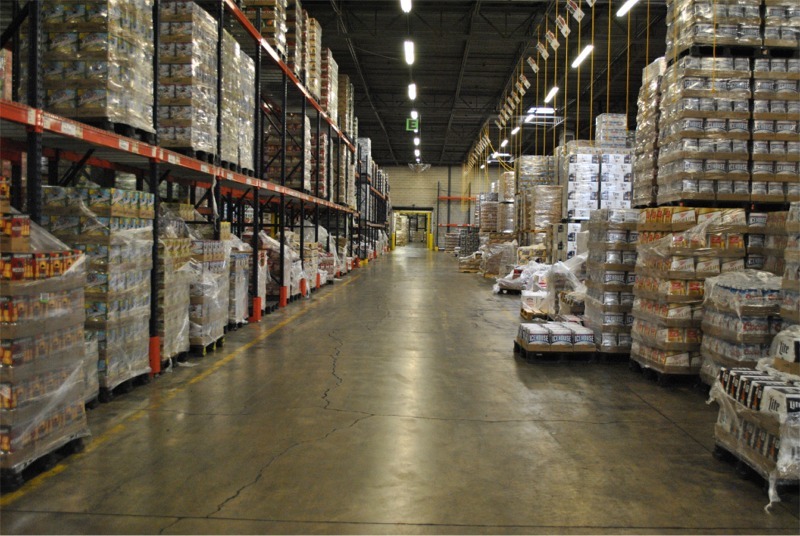 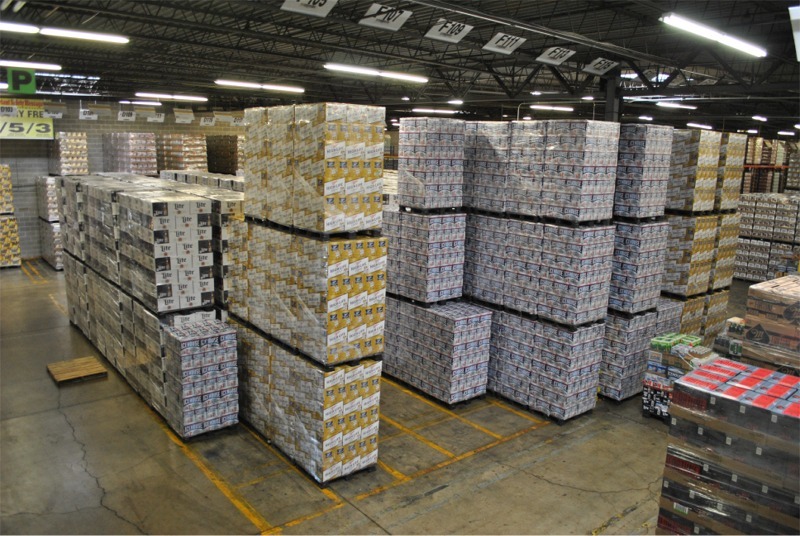 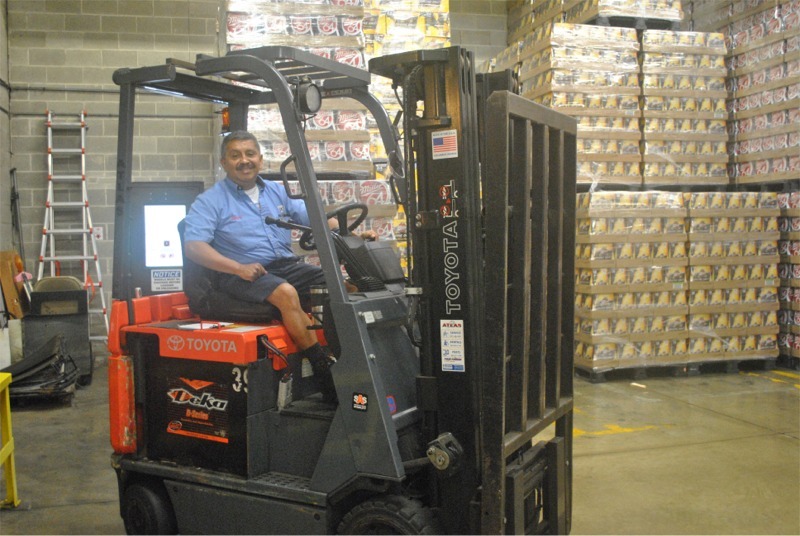 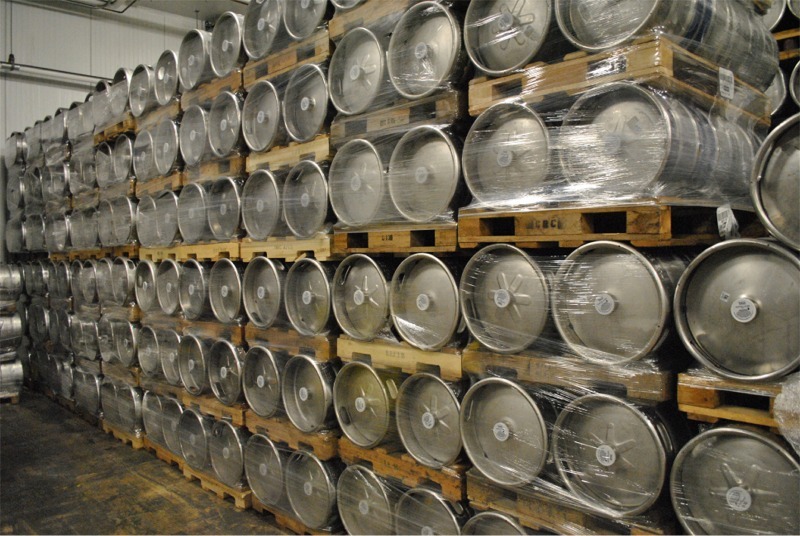 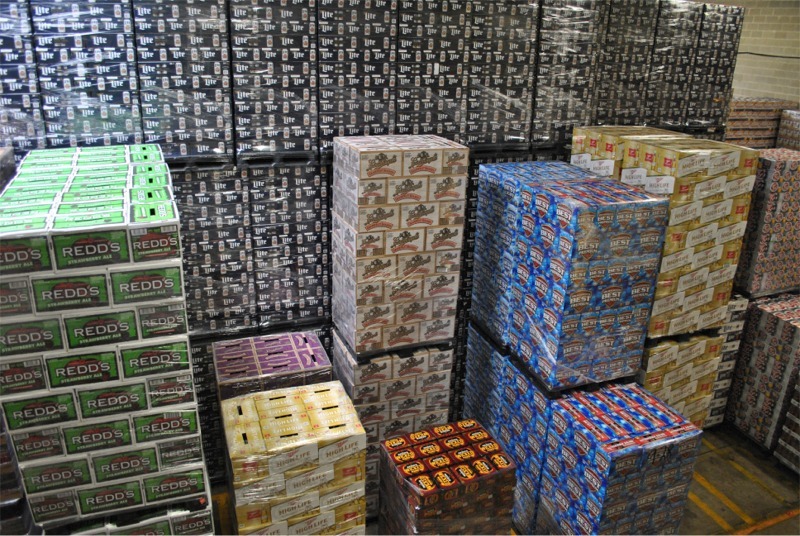 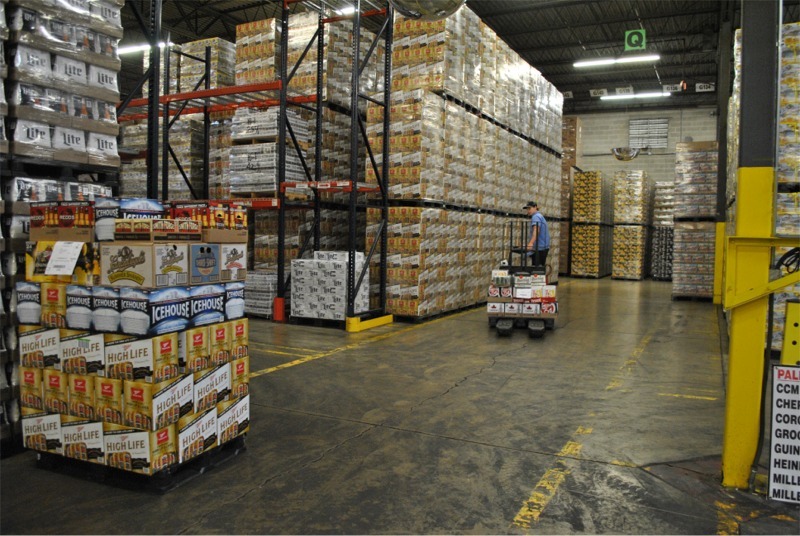 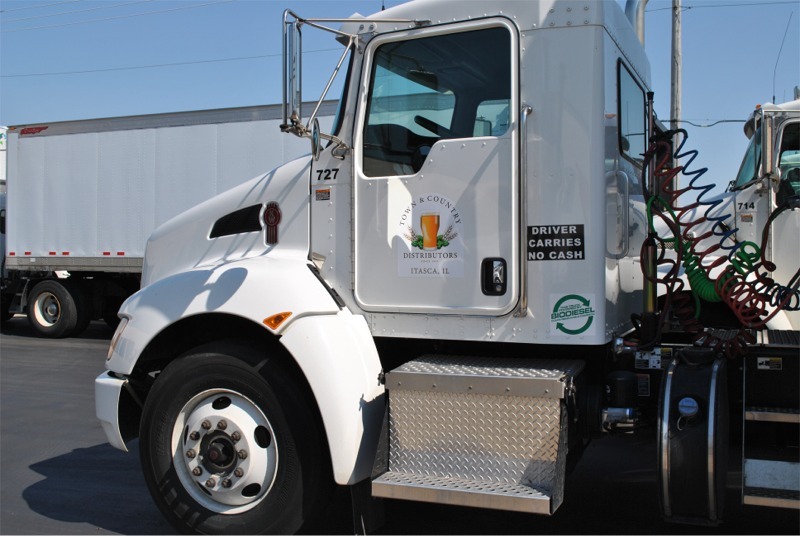 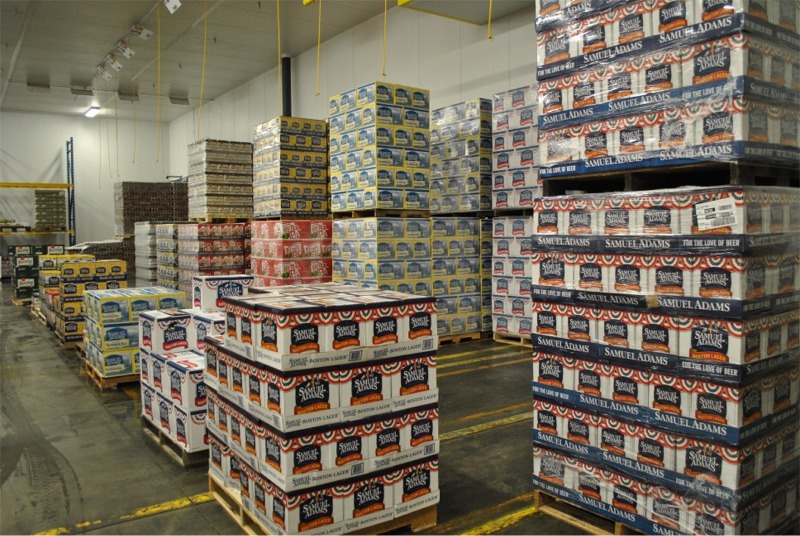 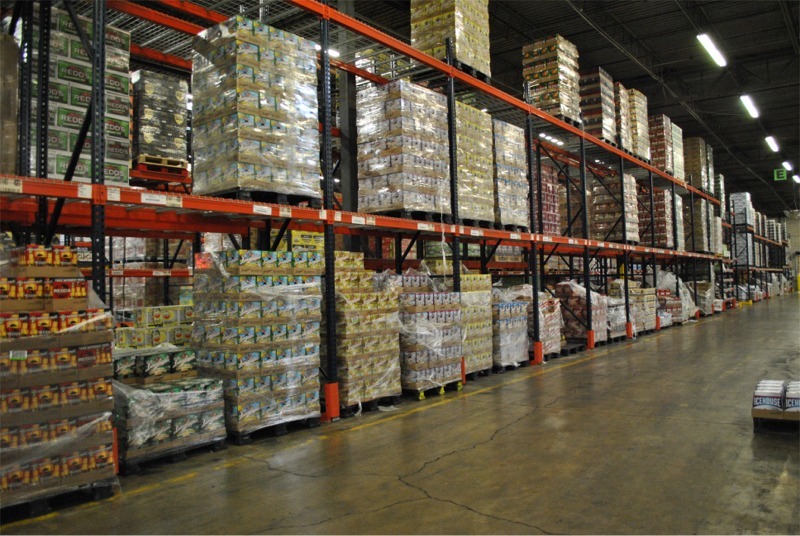 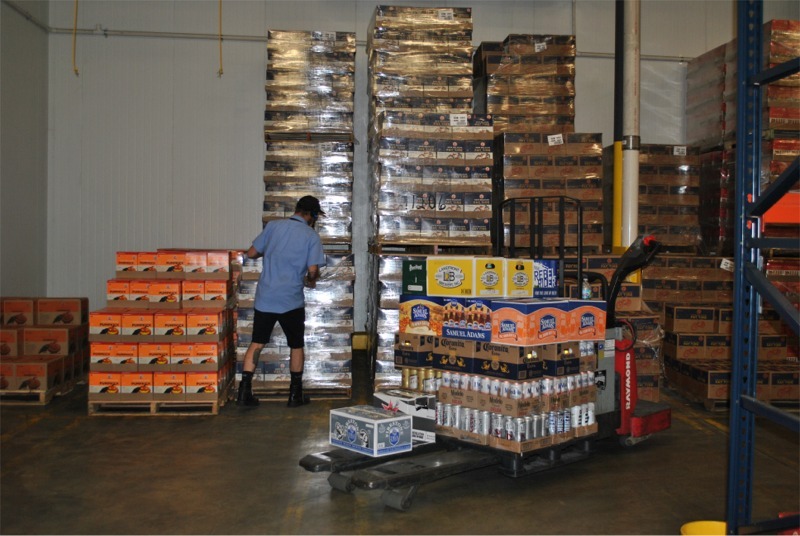 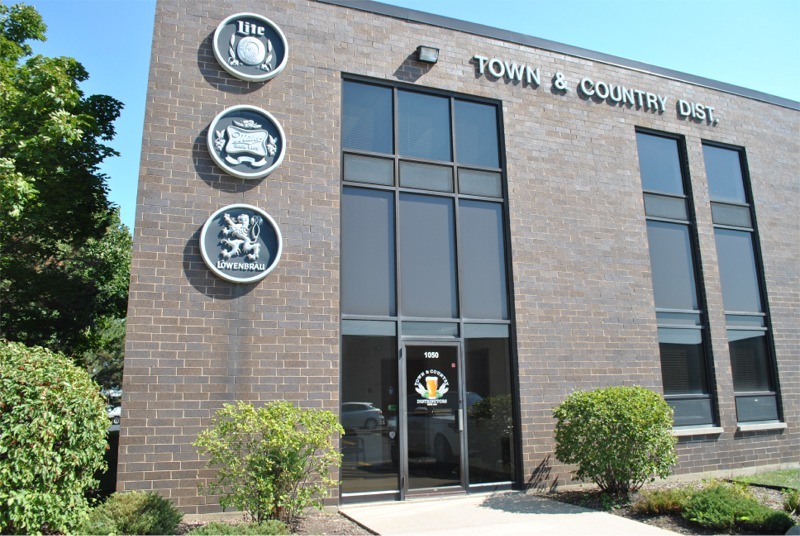 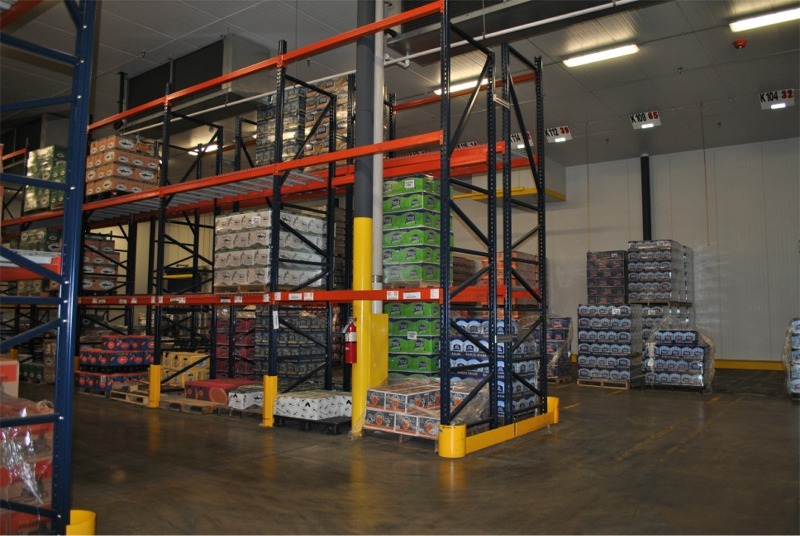 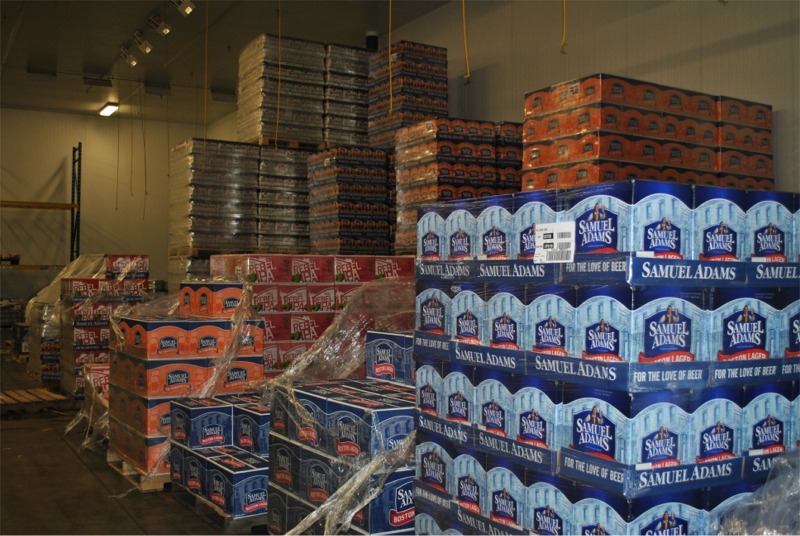 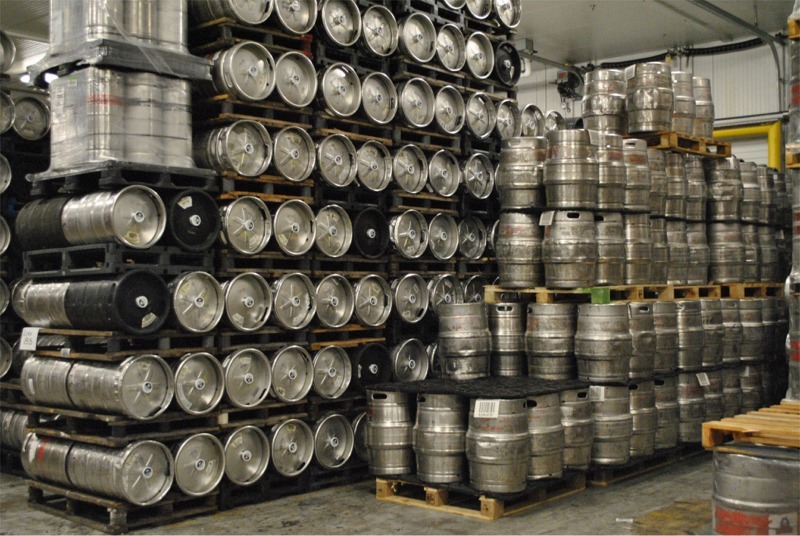 Town & Country operates a state of the art beverage distribution facility encompassing over 225,000 square feet. 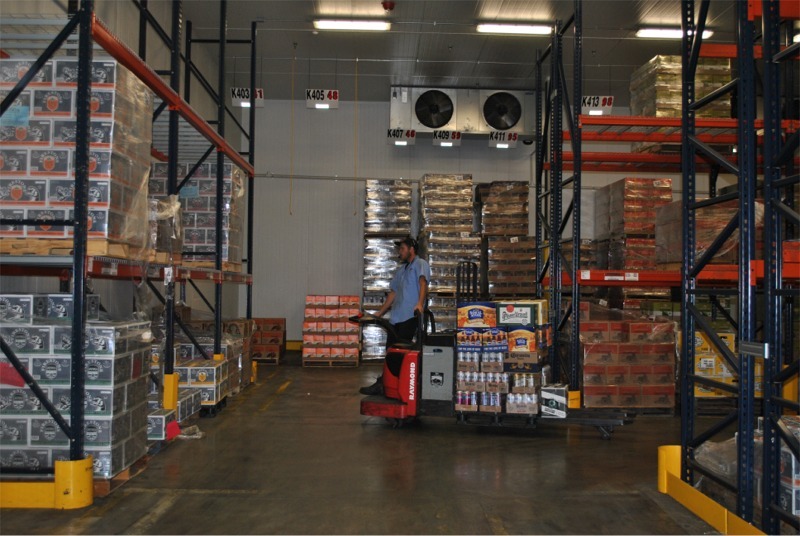 Utilizing voice pick technology and directed put away, our supplier's products are stored in a 100% temperature controlled environment including two 10,000 sq. 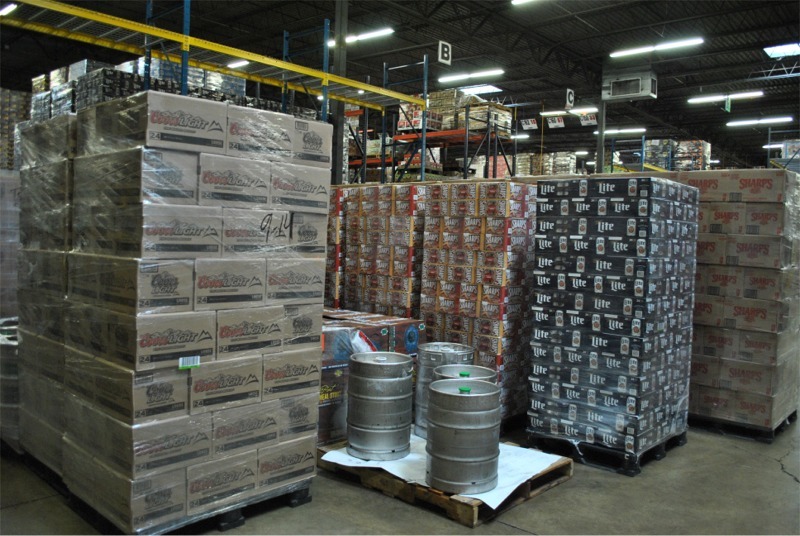 ft. cold storage coolers for draft and specialty beers. 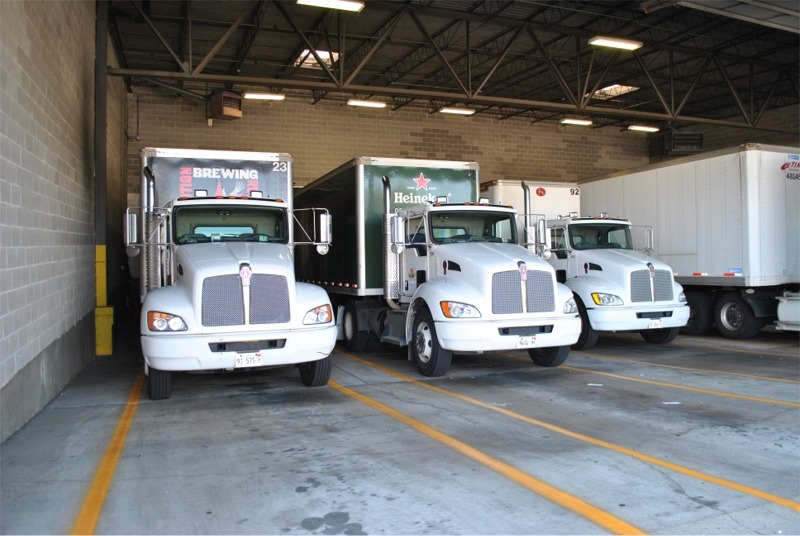 All of our delivery loading is done internally from inside our drive-through facility with our receiving done via 10 loading docks. 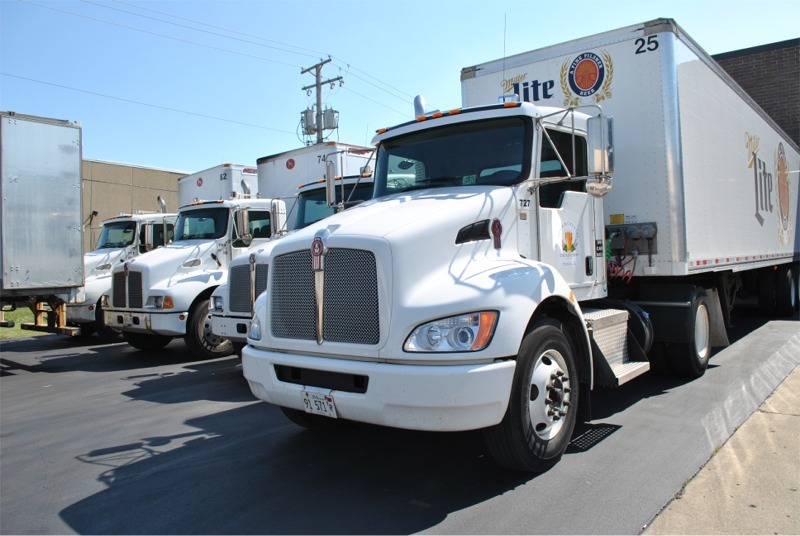 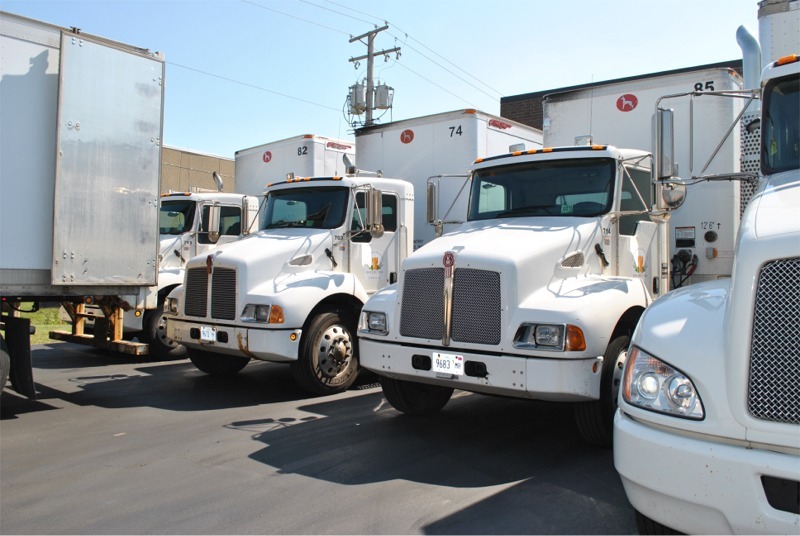 From our secure facility, we operate well over 100 vehicles, which include our delivery and sales fleet along with merchandising vans and refrigerated, special event trailers.